← Tukhta: the tyranny of inflated performance figures. I like words a lot but I also love words that introduce me to whole new ways of thinking. I remember first learning the word synecdoche (most usually pronounced si-NEK-de-kee), where you used the word for part of something to refer to that something as a whole (or the other way around). 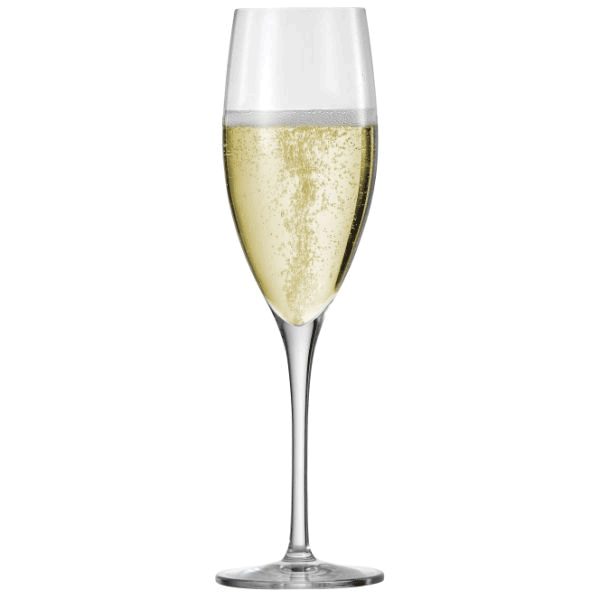 Calling a car ‘wheels’ or champagne ‘bubbles’ are good examples of this. It’s generally interesting which parts people pick for synecdoche, because it emphasises what is important about something. Cars have many parts but we refer to it in parts as wheelsI and motor. I could bore you to tears with the components of champagne but we talk about the bubbles. In these cases, placing emphasis upon one part does not diminish the physical necessity of the remaining components in the object but it does tell us what the defining aspect of each of them is often considered to be. There are many ways to extract a defining characteristic and, rather than selecting an individual aspect for relatively simple structures (and it is terrifying that a car is simple in this discussion), we use descriptive statistics to allow us to summarise large volumes of data to produce measures such as mean, variance and other useful things. In this case, the characteristic we obtain is not actually part of the data that we’re looking at. This is no longer synecdoche, this is statistics, and while we can use these measures to arrive at an understanding (and potentially move to the amazing world of inferential statistics), we run the risk of talking about groups and their measurements as if the measurements had as much importance as the members of the group. I have been looking a lot at learning analytics recently and George Siemens makes a very useful distinction between learning analytics, academic analytics and data mining. When we analyse the various data and measures that come out of learning, we want to use this to inform human decision making to improve the learning environment, the quality of teaching and the student experience. When we look at the performance of the academy, we worry about things like overall pass rates, recruitment from external bodies and where our students go on to in their careers. Again, however, this is to assist humans in making better decisions. Finally, and not pejoratively but distinctly, data mining delves deep into everything that we have collected, looking for useful correlations that may or may not translate into human decision making. By separating our analysis of the teaching environment from our analysis of the academic support environment, we can focus on the key aspects in the specific area rather than doing strange things that try to drag change across two disparate areas. When we start analysis, we start to see a lot of numbers: acceptable failure rates, predicted pass rates, retention figures, ATARs, GPAs. The reason that I talk about data analytics as a guide to human decision making is that the human factor reminds us to focus on the students who are part of the figures. It’s no secret that I’m opposed to curve grading because it uses a clear statement of numbers (70% of students will pass) to hide the fact that a group of real students could fail because they didm’ perform at the same level as their peers in the same class. I know more than enough about the ways that a student’s performance can be negatively affected by upbringing and prior education to know that this is not just weak sauce, but a poisonous and vicious broth to be serving to students under the guide of education. I can completely understand that some employers want to employ people who are able to assimilate information quickly and put it into practice. However, let’s be honest, an ability to excel at University is not necessarily an indication of that. They might coincide, certainly, but it’s no guarantee. When I applied for Officer Training in the Army, they presented me with a speed and accuracy test, as part of the battery of psychological tests, to see if I could do decision making accurately at speed while under no more stress than sitting in a little room being tested. Later on, I was tested during field training, over and over again, to see what would happen. The reason? The Army knows that the skills they need in certain areas need specific testing. Do you want detailed knowledge? Well, the numbers conspire again to undermine you because a focus on numerical grade measures to arrive at a single characteristic value for a student’s performance (GPA) makes students focus on getting high marks rather than learning. The GPA is not the same as the wheels of the car – it has no relationship to the applicable ability of the student to arbitrary tasks nor, if I may wax poetic, does it give you a sense of the soul of the student. We have some very exciting tools at our disposal and, with careful thought and the right attitude, there is no doubt that analytics will become a valuable way to develop learning environments, improve our academies and find new ways to do things well. But we have to remember that these aggregate measures are not people, that “10% of students” represented real, living human beings who need to be counted, and that we have a long way to go before have an analytical approach that has a fraction of the strength of synecdoche.